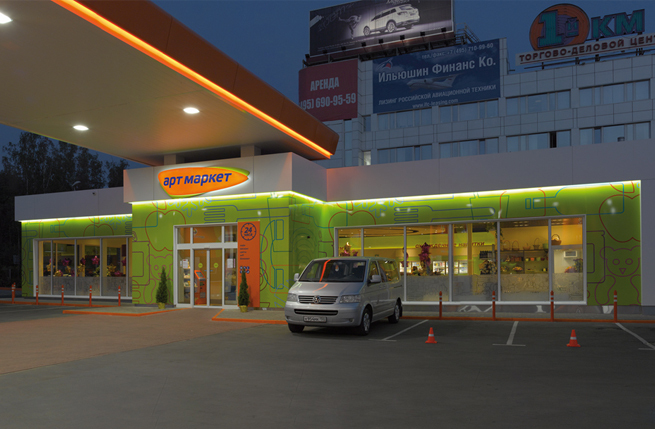 As a market Russia has matured to a level where western levels of presentation are becoming expected and even exceeded in certain cases. 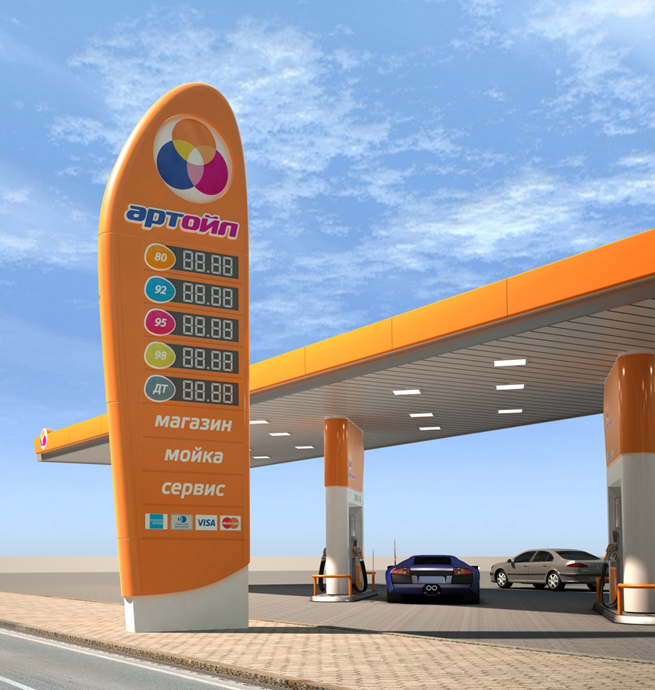 Artoil’s management were aware that they were totally new to market and were naturally anxious that they could attract customers from leading brands such as Lukoil. 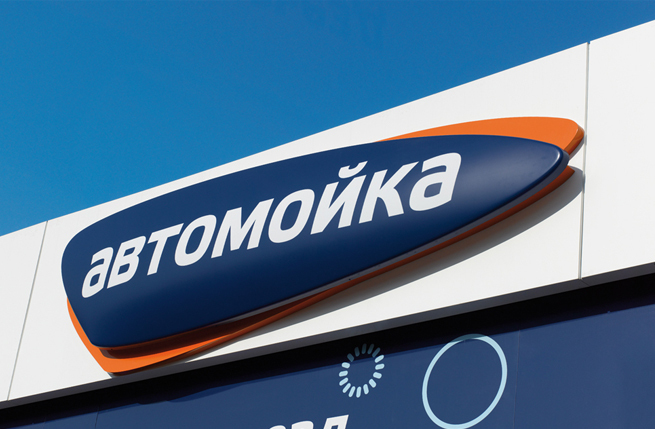 In the event, trading figures for both fuel and C-store are significantly higher than the previous Lukoil station that the Artoil design replaced. Local office workers especially are happy to spend break times in the ‘Art Market’ drinking coffee or topping up their weekly shopping.